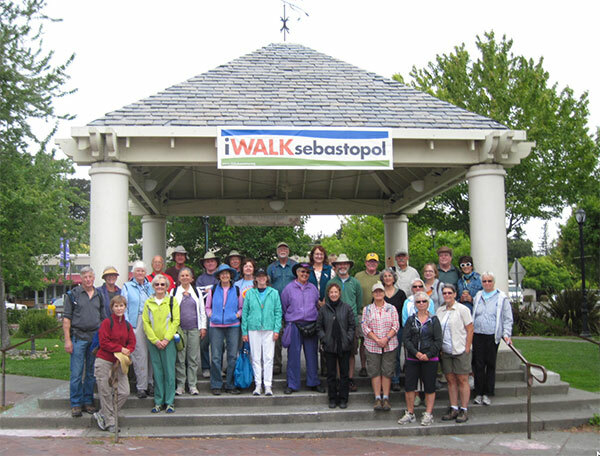 Join us and explore the trees of Sebastopol with a focus on evergreens—both broad-leafed and conifer. We will depart the Plaza at 9:00, walk at a good pace to the bike path near Analy High, stopping at specific locations to identify trees in gardens and public spaces. A plant list will be provided. to the Plaza by 11:30. Wear sunscreen, a hat and walking shoes. Bring water and a snack.